If you’re anything like us, Budapest is seriously on your radar. 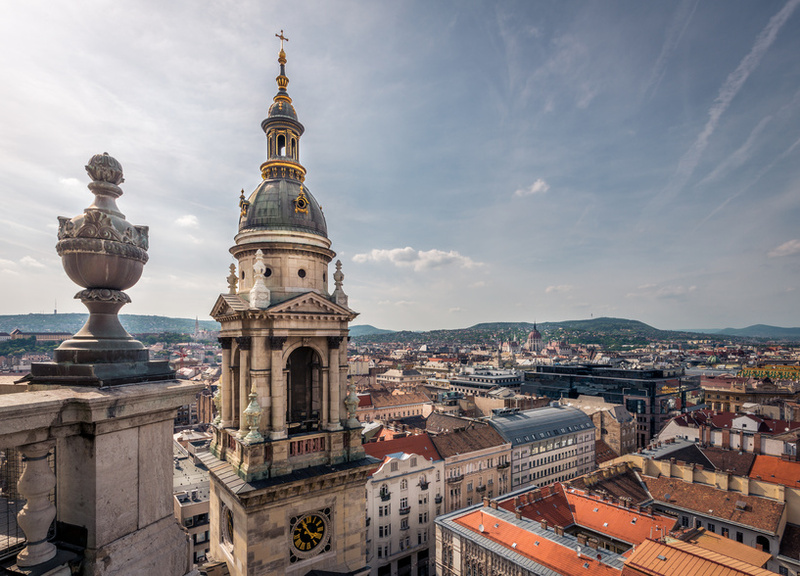 This historical city is brimming with cultural havens and cool hot spots that are solidifying Budapest as a must-see city in Europe. The modern skyline mixed in with old-world relics will remind you that this city is both overwhelmingly beautiful and storied. You can stroll through the streets at any time of the day and savour some traditional Hungarian delights. Or roam Budapest by night and stumble across thermal bath parties that will make you wish you could stay longer. The scene seriously lends itself to bucket list adventures that you will never forget. Check out a few of our favourite bars in Budapest. High Note Sky Bar: This rooftop escape boasts soaring sights of the city and is conveniently situated on top of the world’s number one hotel, the Aria Hotel Budapest. If you’re looking for a drink with a view, look no further. This boutique bar at the Basilica also boasts gourmet food and drink options that will both satisfy your palette and partying ways. 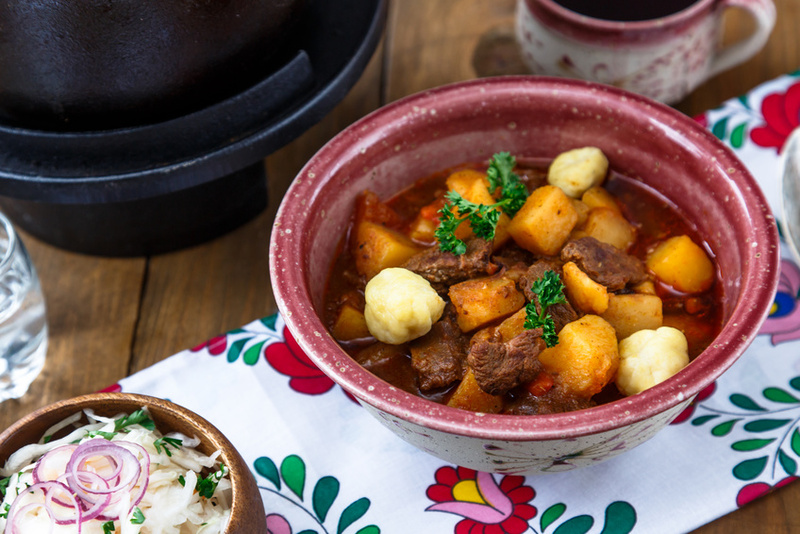 Kiadó Pub: If you’re looking for traditional goulash and beer, this locals-only watering hole has your name all over it. Nestled in the bustling city streets of Budapest, this tavern is complete with a well-stocked bar that lends itself to afternoon spritzers, called fröccs in Hungarian. Szechenyi Spa & Baths: While not a traditional brick and mortar bar, this thermal bath bar is seriously the bee’s knees when it comes to after-hour parties. Think relaxing-by-day and raging-by-night. Of course, this party requires tickets, so if you’re thinking of frequenting this cultural must-do, plan in advance. HoBar: This hostel bar is situated in a historic building close to central Budapest. Even if you’re not the backpacking type, swinging by for a cocktail is definitely in your best interest. Filled with travellers from around the globe that can appease your wanderlust-appetite, to friendly locals and seriously everyone in between, this must-see stop will prove to be the icing on your proverbial cake. Ruin Bars: We know that we’ve talked about the Ruin Bars before, but we love them for a reason. These abandoned buildings have been converted into bars and local hangouts that serve as both secretive and seriously cool. 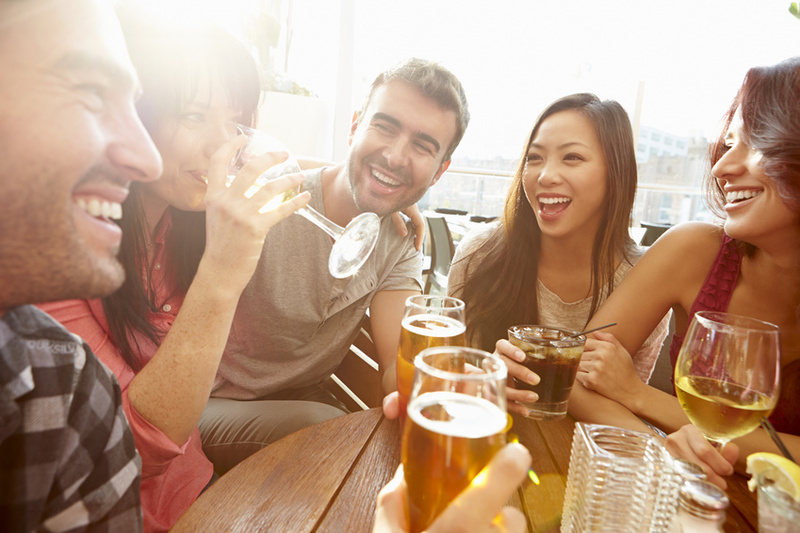 The drinks are cold and cheap, the atmosphere is eclectic and there is never a shortage of fun. Don’t forget, there are several bars to choose from, so don’t get lost in the maze!